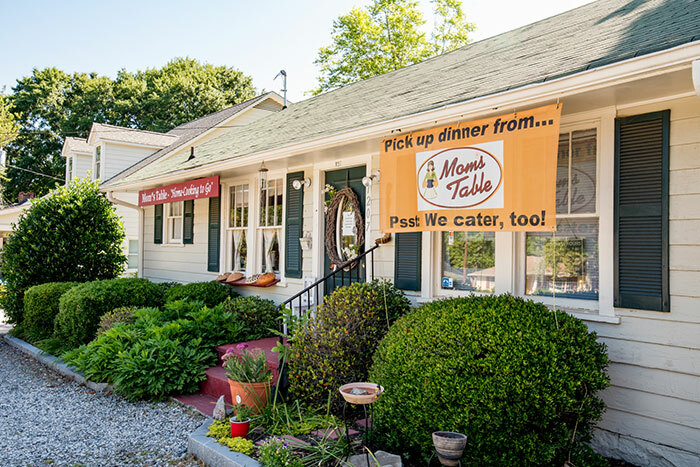 Home Cooking Roswell- Mom's Table Home Cooking to Go! ATTENTION: New hours starting Monday 4/1/19. 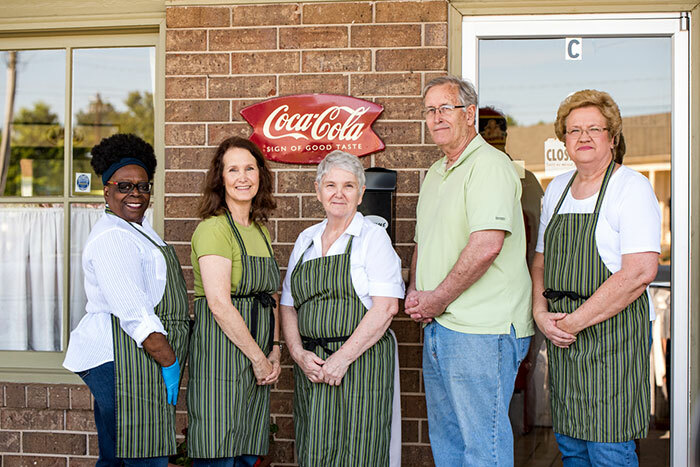 Stop by our home cooking Roswell Georgia shop located at 1207 Canton Street Roswell, Ga. 30075 to browse our cooler and take a meal home. 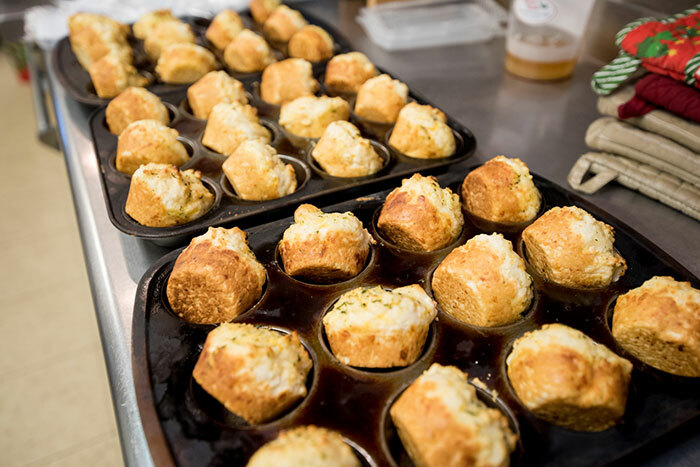 Our motto is “Pick It Up-Heat It Up-Done!” We have main dishes, sides, bread, & desserts-all like mom made on our menu. Heating instructions are included on each dish. We have been sharing our meals for 10 years. Let us help you with home cooking tailored for your families appetite and taste. We do catering for all kinds of groups. We have served governments, businesses, schools, retirees, churches, wedding receptions, private parties and sports teams. Each catering is customised to your wishes. 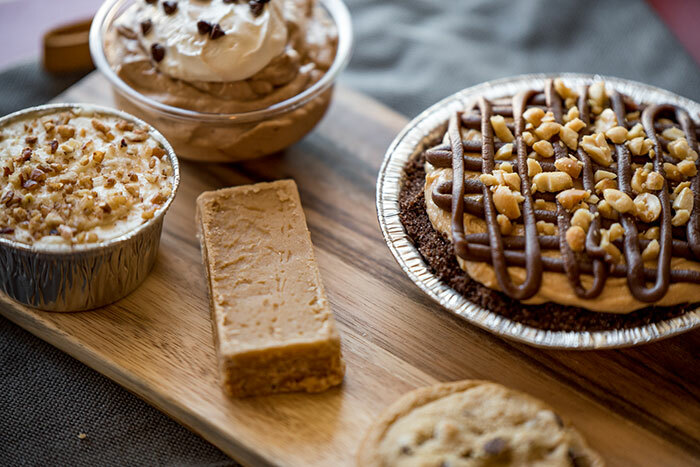 Call us at 770-552-7515 for a custom quote for your group and let us provide your next gathering with our home-style food. You can’t go wrong with Mom’s Table. Our 1950's Decorated Shop in Roswell. Come and reminisce about the Good Old Days! At the shop, you can sit and enjoy the feeling of nostalgia all around you. Let your kids play in our old-timey toy room. Take a period photo or just relax. Remember what it was like enjoying your mom’s home cooking. It helps you remember those days growing up and all the fun around the family table. That is what Mom’s Table home cooked meals is trying to revitalize in our neighborhood. 770-552-7515 for questions or orders ! Contact us anytime we would love to hear from you.